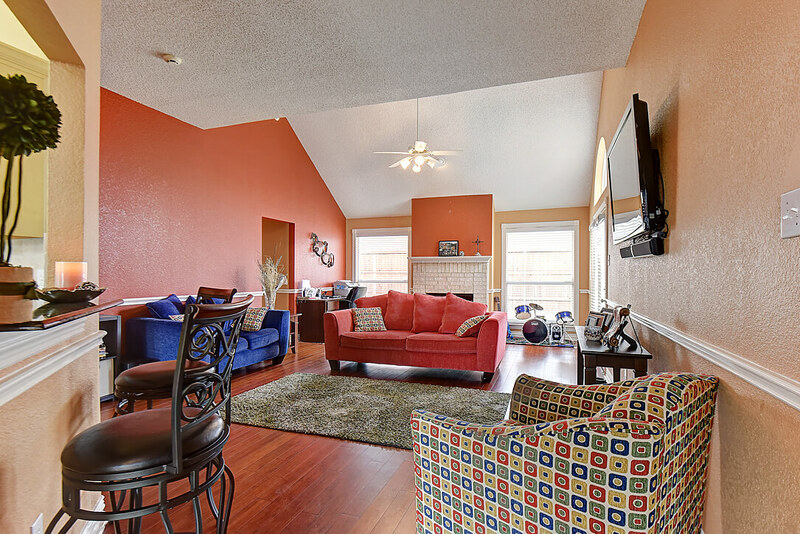 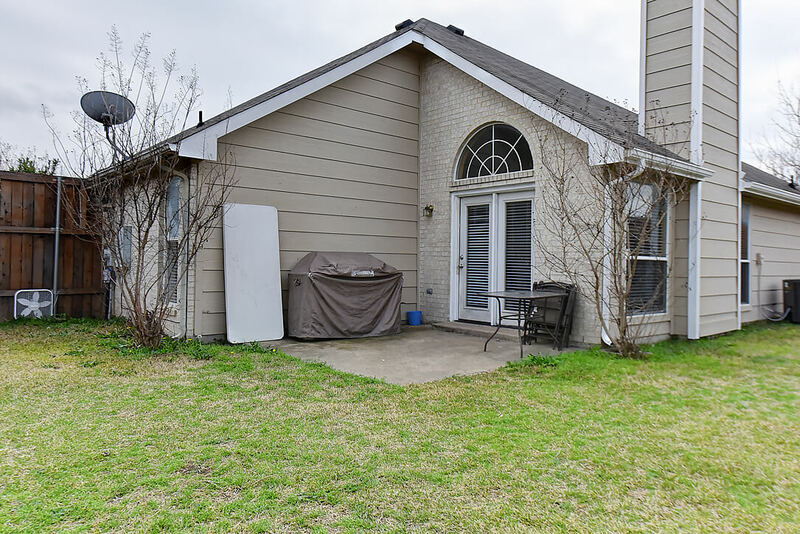 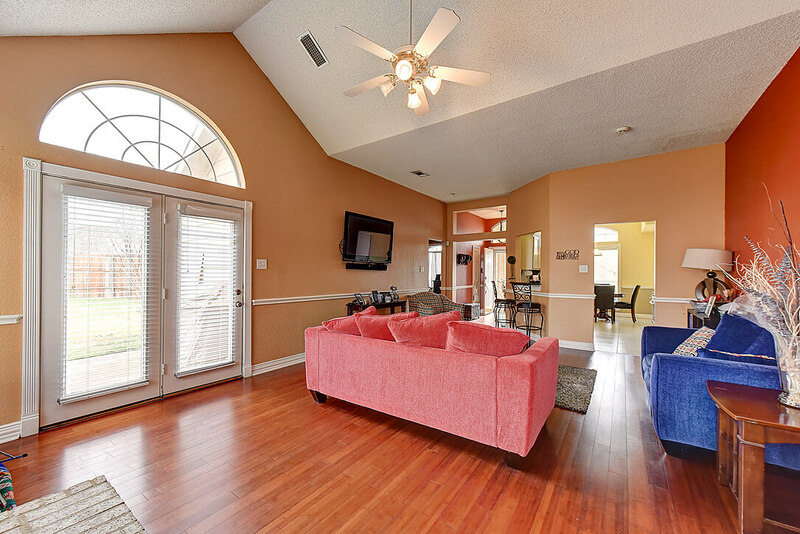 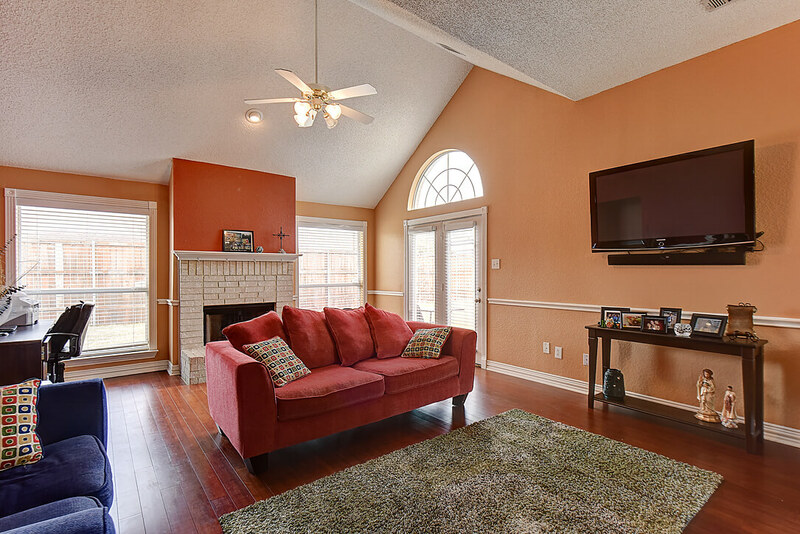 F401 Alberta Circle Glenn Heights Texas 75154 is offered February 26th 2016 for $130,000. 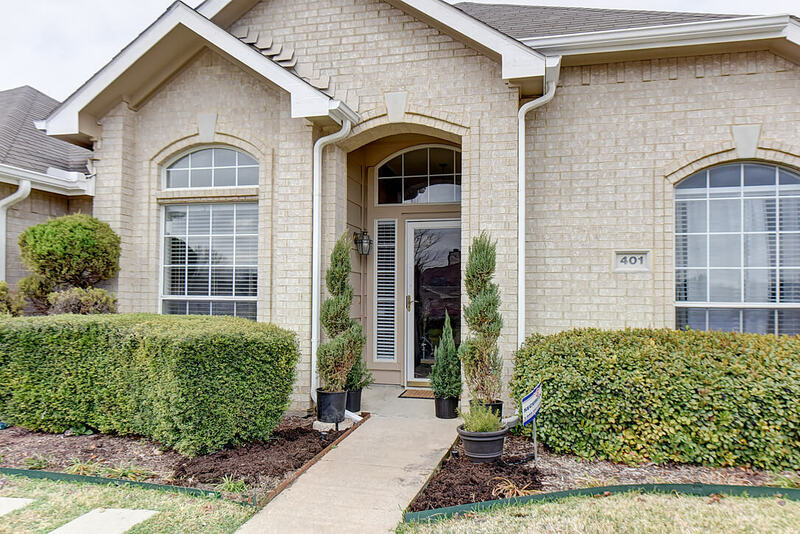 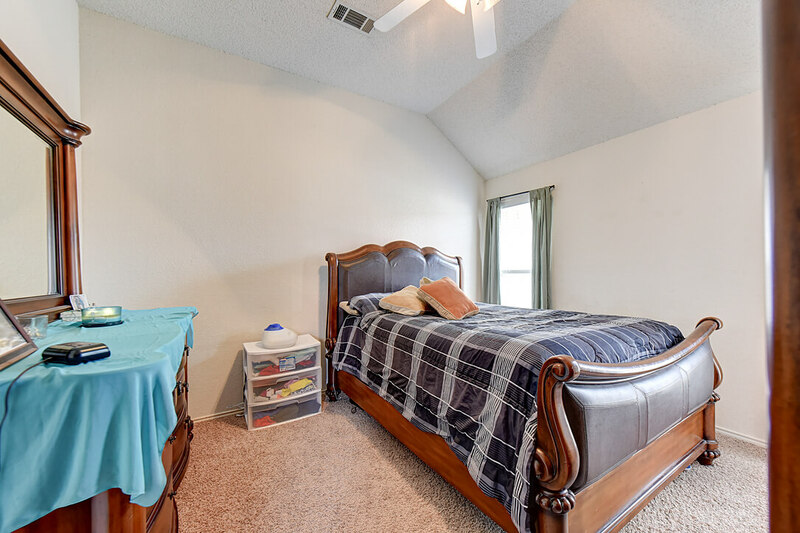 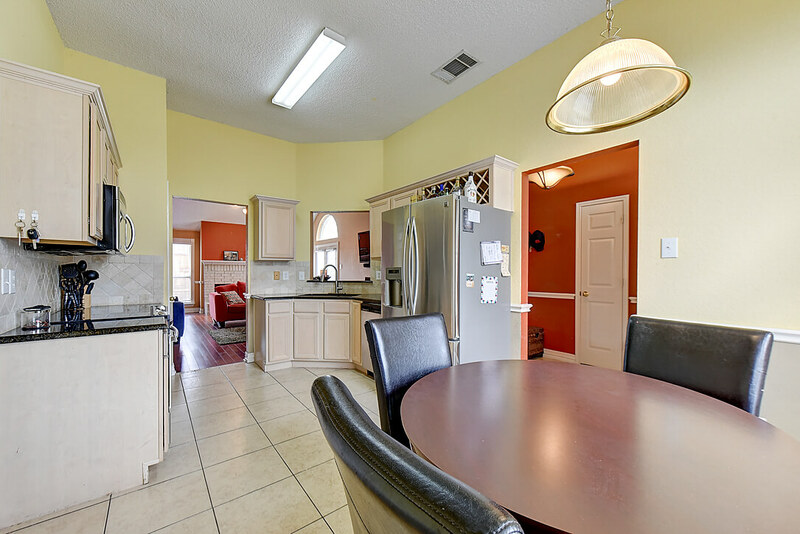 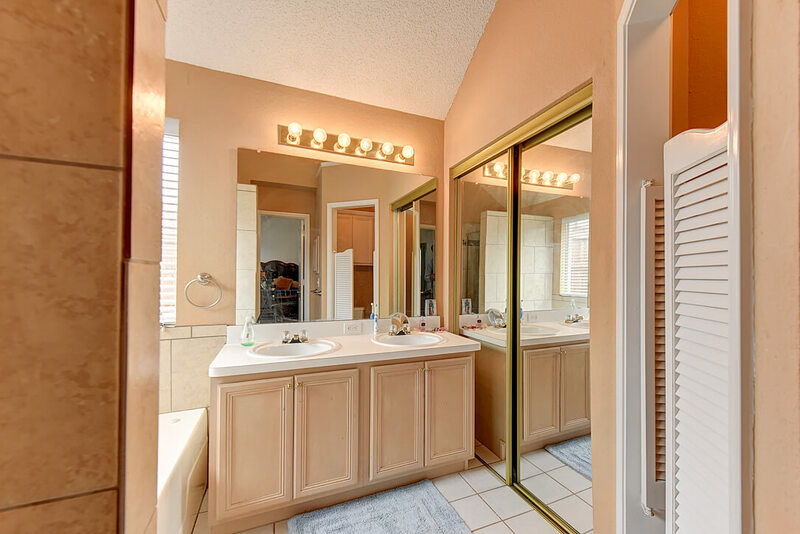 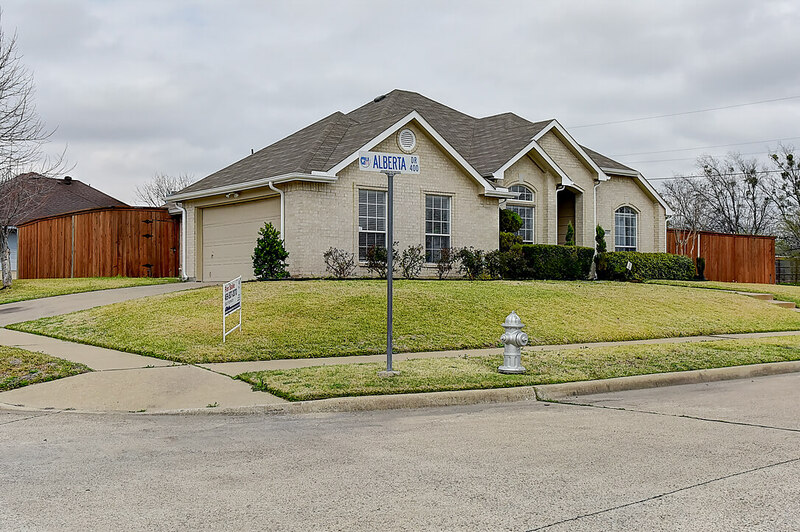 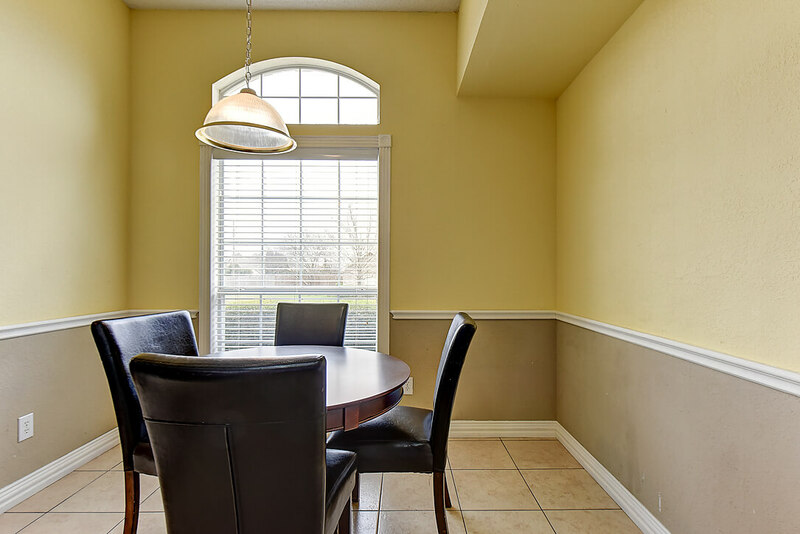 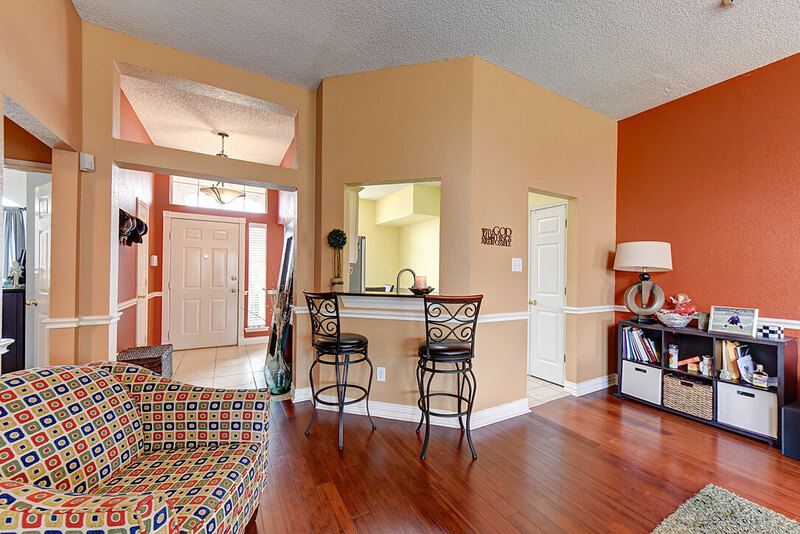 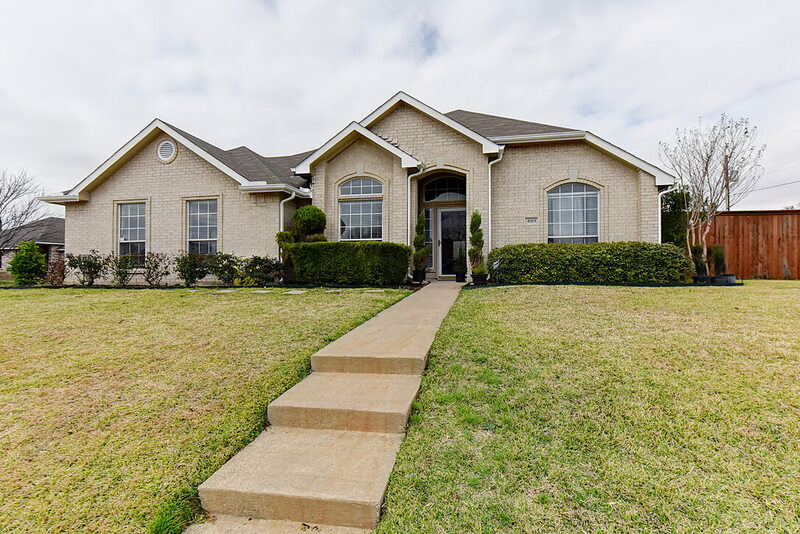 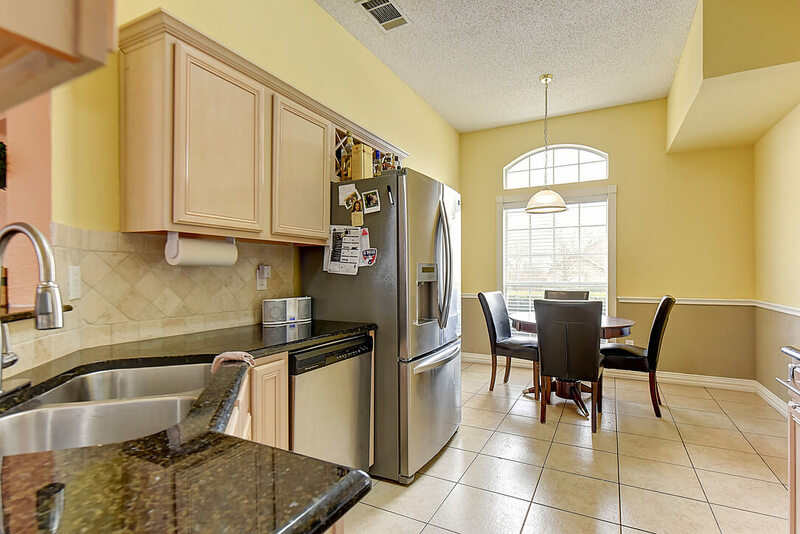 This is a wonderful well-kept home on cul-de-sac and large corner lot in Bear Creek Meadows with updates that include wood floors, granite countertops, recent appliances, security system, and more. 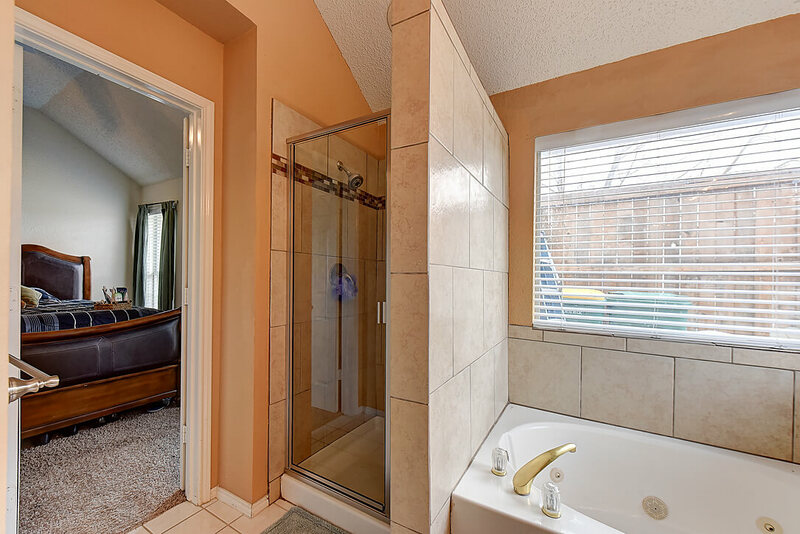 Separate shower and garden tub in master bath. 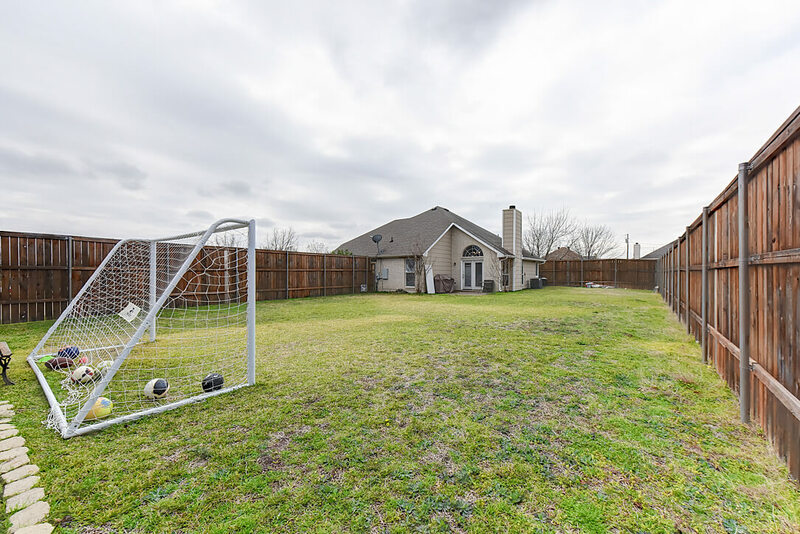 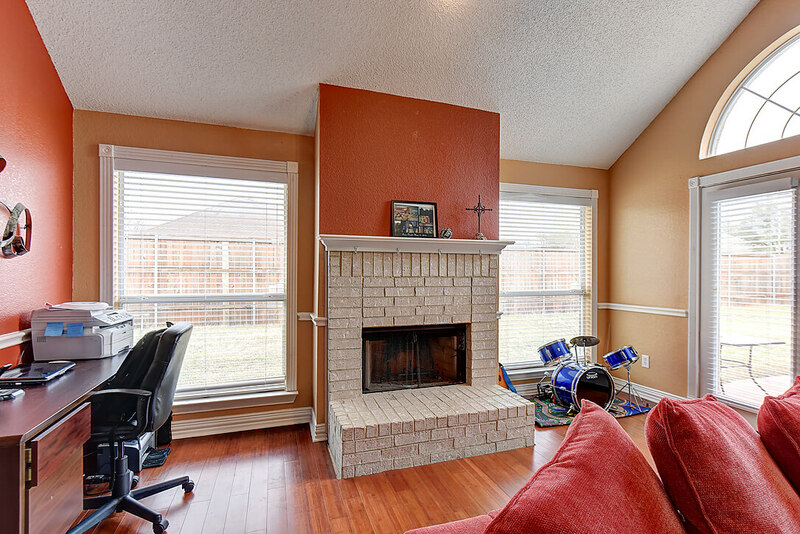 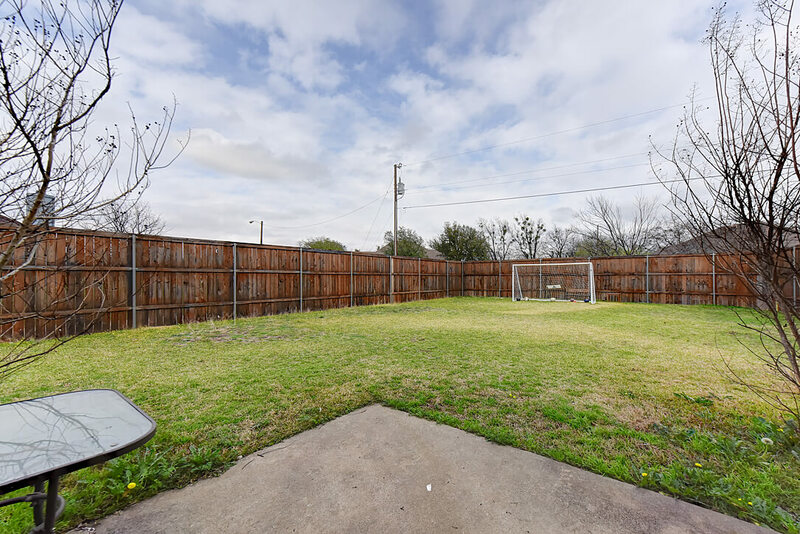 Wood burning fireplace, outdoor patio, great size fenced backyard.